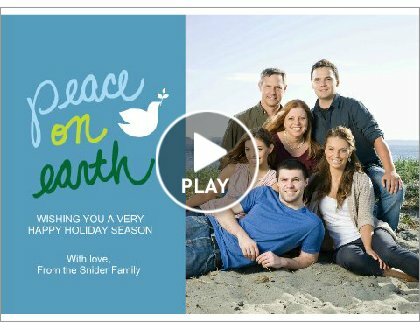 Northwest Ladybug: Happy holidays from the Sniders! The end of a blog? Just fading into oblivion.